How do you know if having a dress made especially for you is the right thing to do? 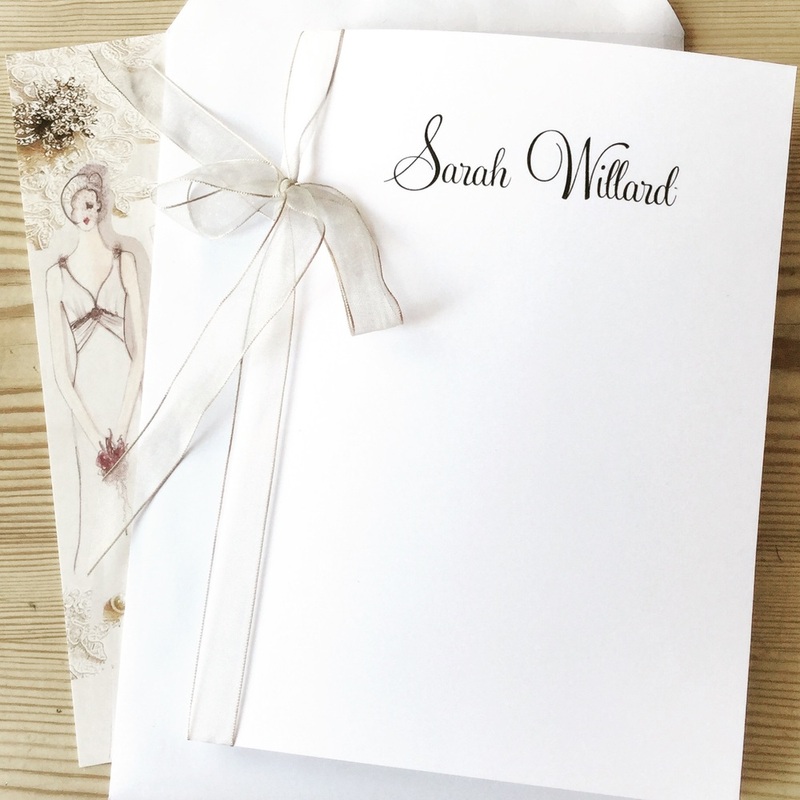 How do you decide whether you are a "bespoke bride"? There are many advantages to wearing a bespoke couture wedding dress. Here's just a few. 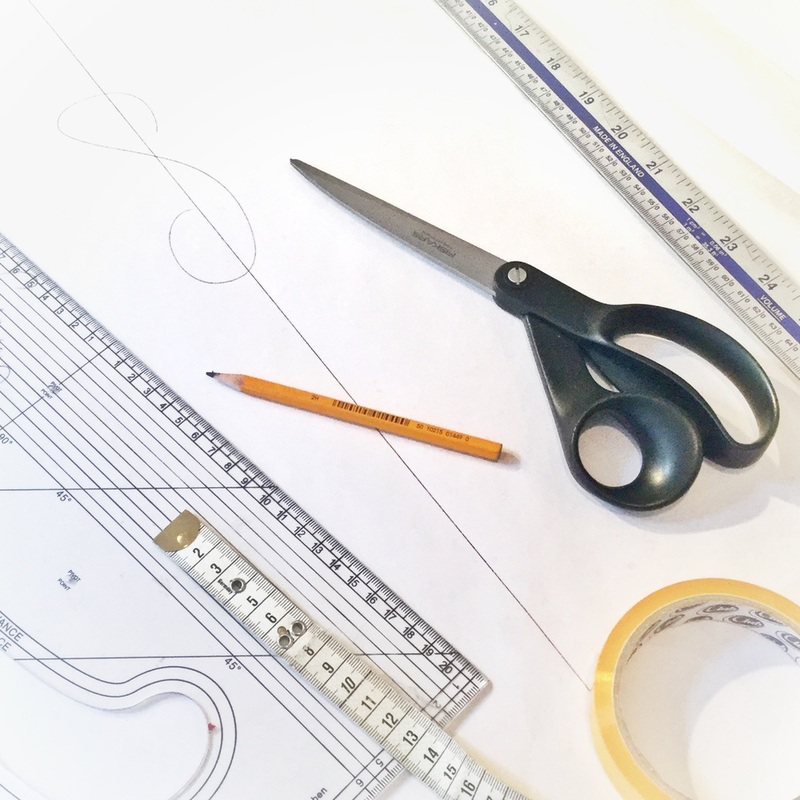 A bespoke dress is designed for you, right from the beginning of the process. From the design details, to what elements might flatter you most are all incorporated into the design. You can choose your fabric, the colour and all the trimmings, laces, sparkle, pearls and buttons to create the perfect unique wedding dress. And because the dress fits and flatters you, you'll feel a million dollars and so comfortable that you'll feel truly special. Here are just a few reasons why you might be a bespoke bride. You have a very clear idea of the dress that you're going to wear on your wedding day. And you know that a shop simply won't have what you are looking for and you'll need to find someone to create your vision for you. If you have been hunting or the perfect dress and simply not found it. If you like part of one dress and part of another the two elements (or more!) can be combined to create the dress of your dreams. 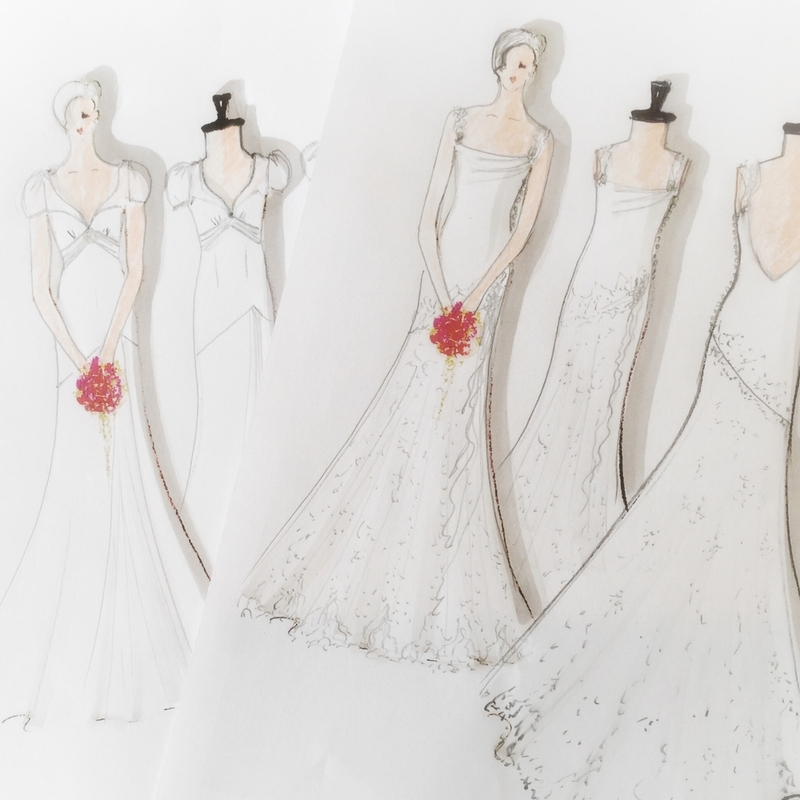 A bespoke designer can use their years of design experience to make sure that all your ideas are woven into a dress that works, so that your dress doesn’t look just “dressmade”, but is a truly beautiful couture design. If getting married is as much about the journey as the day itself, choosing to go down the couture path will provide you with memories to treasure. It’s perhaps a once in lifetime experience to become a dress designer too, and work alongside someone to create an heirloom quality one of a kind dress to cherish. Perhaps you’re quite shy, and the thought of being the centre of attention in a hard sell environment fills you with dread? The last thing you want to do is stand on a box in front of a large mirror in public, in a dress that doesn't fit you, only to be told that you look amazing when you really don't feel it. When you have a dress created for you it’s about building a relationship with the person who is going to make the most important dress of your life. There’s no selling, it’s much more "can we work together?" A skilled designer will listen because it’s an emotional experience for the both of us and we all need to love the dress we are creating too. Don’t worry no-one is! We’re certainly not! But if for example you are are tall, or petite you might find yourself worrying about whether your dress will fit and later you in all the right ways. There is nothing more flattering than a dress designed especially for you, made to your own measurements and cut to flatter you. You can create illusions of being taller, slimmer, curvier and give yourself the inner confidence to feel so completely comfortable that you can relax and enjoy your day. 6) You might just be a bit of a control freak! You don’t have to worry about all the finer details at the beginning. Or about whether you will change size in the months leading up to the wedding day. You’ll get to see your dress gradually develop months before your wedding, as its created in a toile, (or mock-up in cotton first .) There’s no anxiety about whether you made the right decision about a dress many weeks ago, and no “Don’t Tell The Bride” nerve-wracking big reveal moment! And you can select every element of your dress, from the fabric to the buttons, beads and trimmings too. 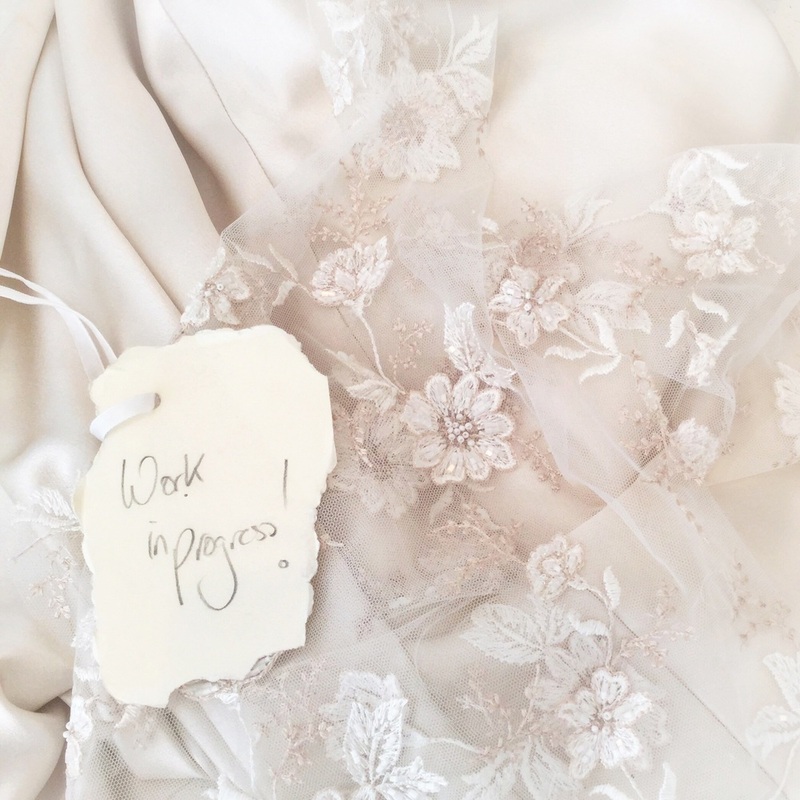 We love creating bespoke wedding dresses and know that the most beautiful dresses are the ones that are a joy to make and handcrafted with love. Well not as much as you think. For about the same price as a quality off the peg dress you can have your bespoke dream dress, designed, cut to your individual measurements and tailored to fit and flatter you perfectly. And it will be a completely unique dress, no-one else will have one exactly like it! And you’ll treasure the memories of a truly special experience forever. PS. We undertake a limited number of bespoke commissions each year. For further information please contact the studio.